If caught violating a traffic rule and you wish to wave your right to a court trial, the alternative is to pay the prescribed fine for the particular offence. In line with our vision to engender an enlightened society with emphasis on the automotive sector, here is a list of FRSC traffic offences together with their corresponding penalties. 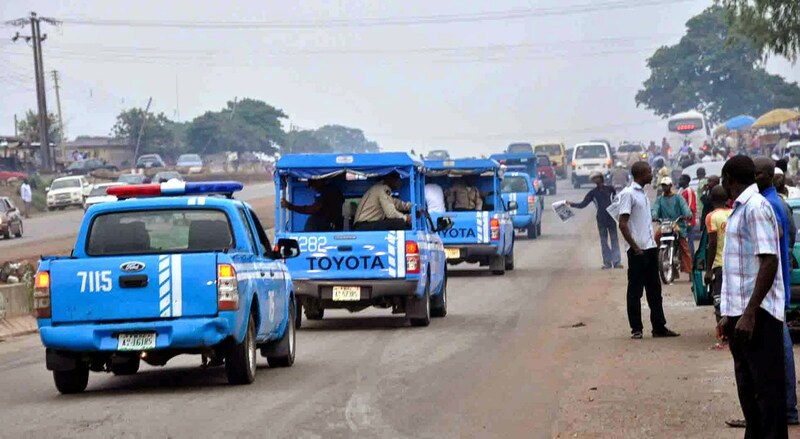 On the remita.net website, select “Pay FG Agency; Select FRSC under MDAs; select “Offences” to pay for fines. Complete the other mandatory fields as applicable. Take the teller / printout to the FRSC office where the booking was made.